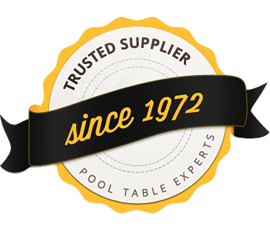 In the late 1970s the Superleague pool table, made by HGM ( Hazel Grove Music) in South Manchester was THE benchmark pool table brand. 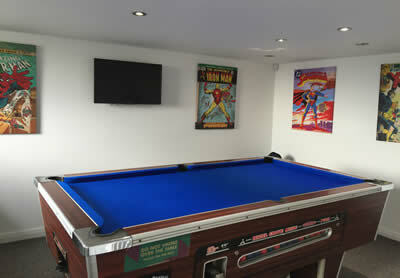 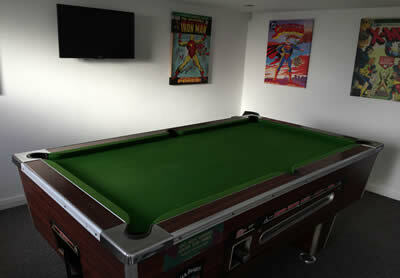 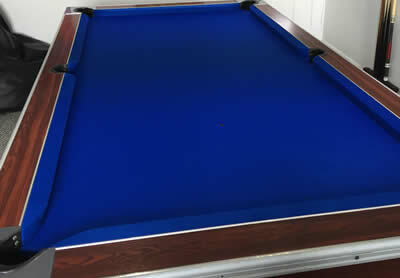 The small pocket, small ball UK pool game took off with thousands of tables sold in UK and overseas. 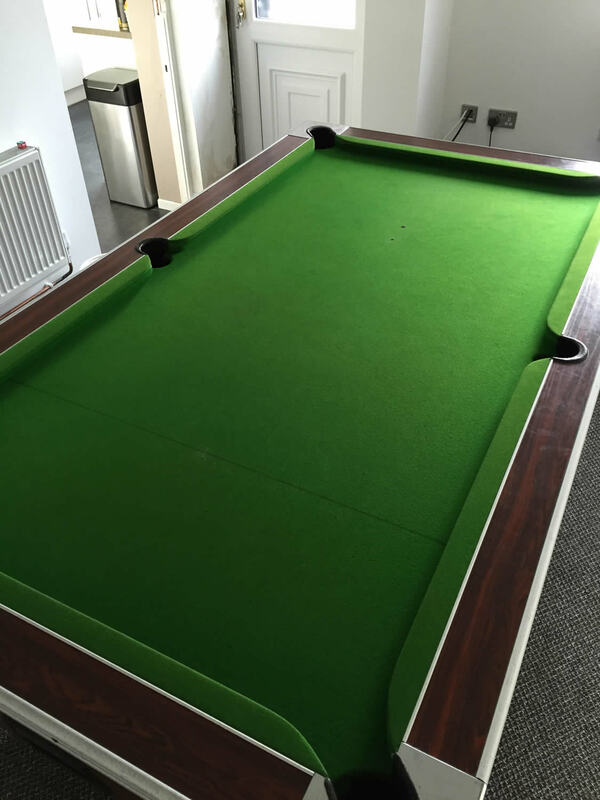 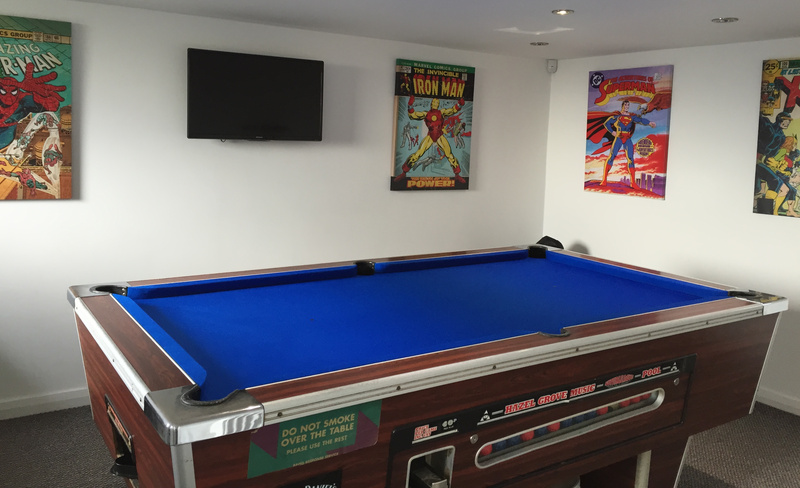 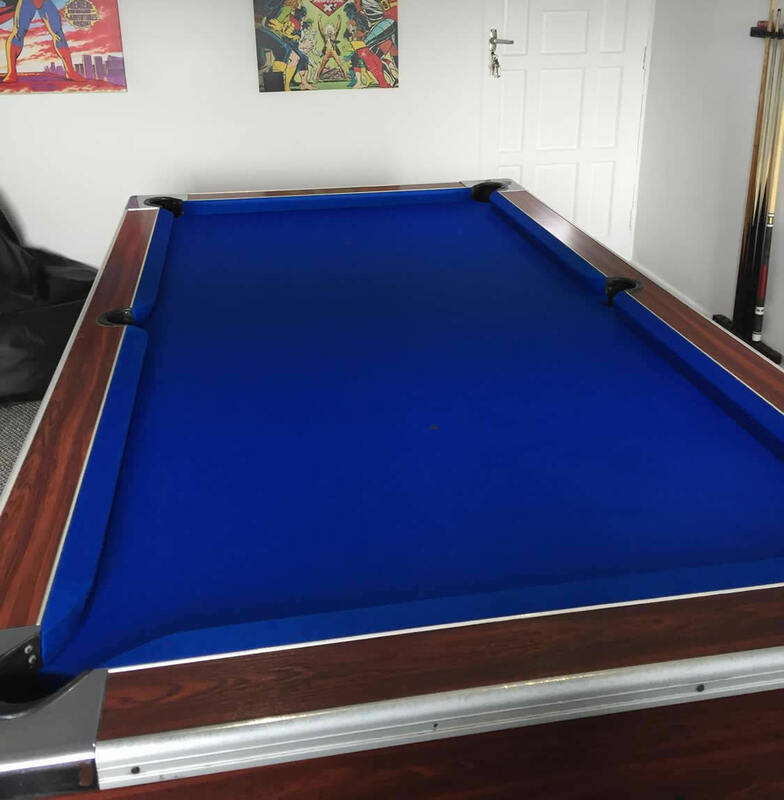 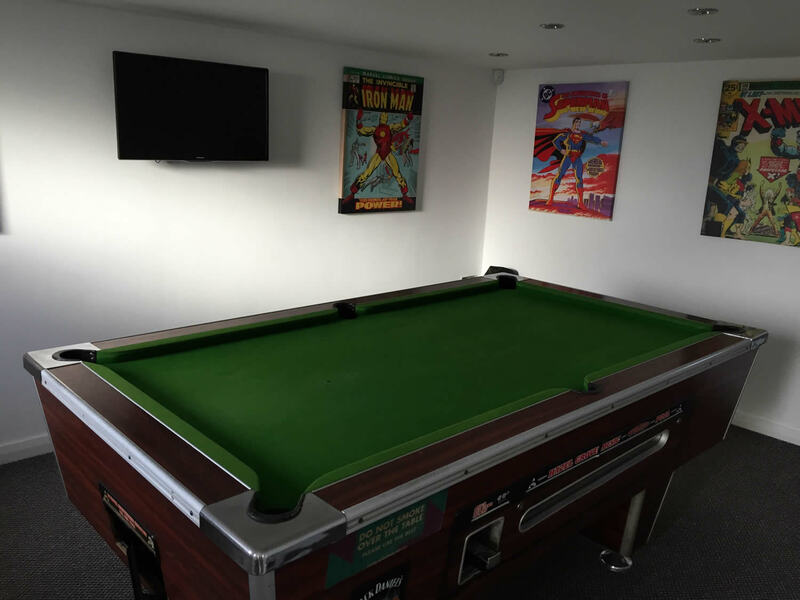 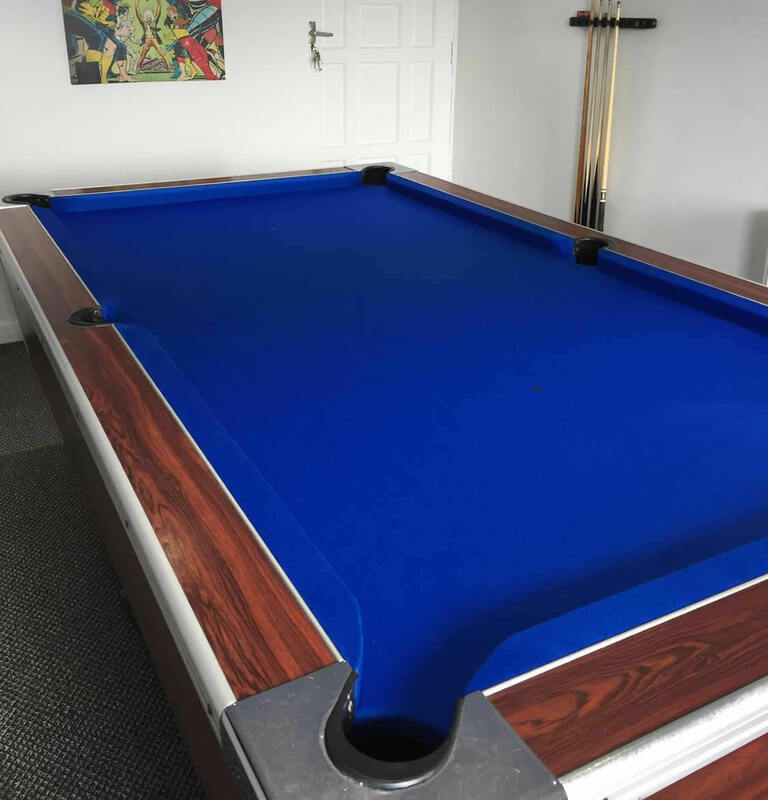 HGM also operated their own tables commercially and we recently recovered one of their iconic 7ft x 4ft rosewood Superleague tables for a home games room client in Bolton. 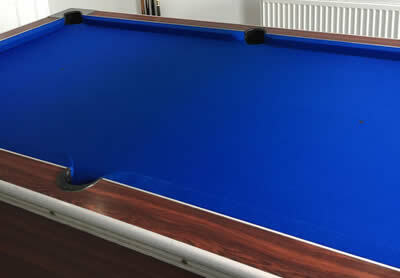 Although built to last and in good overall condition, the table required full recover and replacement cushions at the same time. 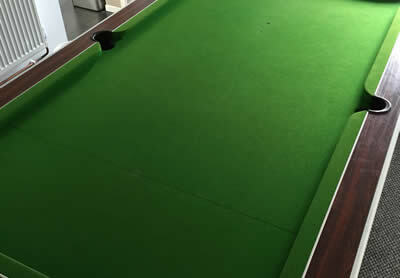 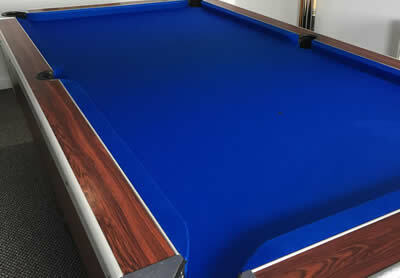 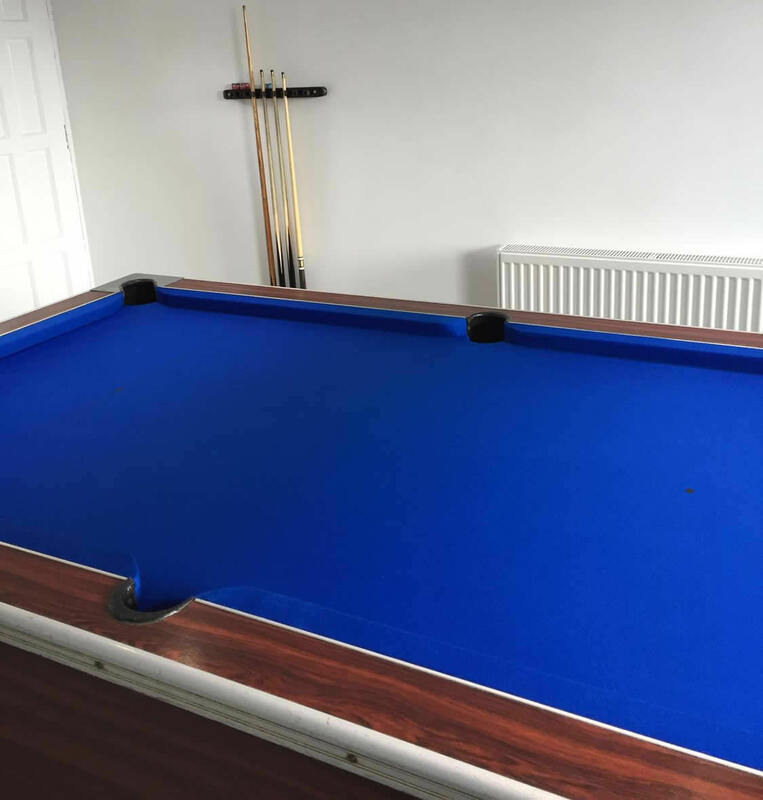 The transformation from the worn green napped cloth to the brand new 777 Hainsworth blue napped cloth was stunning and has totally transformed our clients enjoyment of cue sports and will give many more years of league standard play.